Imagine, for a second, that the slice of delectable cake melting in your mouth was made with flour ground from insects not grains. Or that your most alluring perfume – a special gift, perhaps – contained reclaimed ingredients once excreted audibly from someone else's bowels. The visceral, gut reaction you might experience in these scenarios is a consequence of their "yuck factor" or capacity to disgust. Disgust is an emotion that causes us to reject things – and that is why we may expect there to be little demand for the kind of "eau de toilette" detailed above. This includes things that increase our exposure to products that do have potential to make us unwell, such as handling reusable nappies or composting. 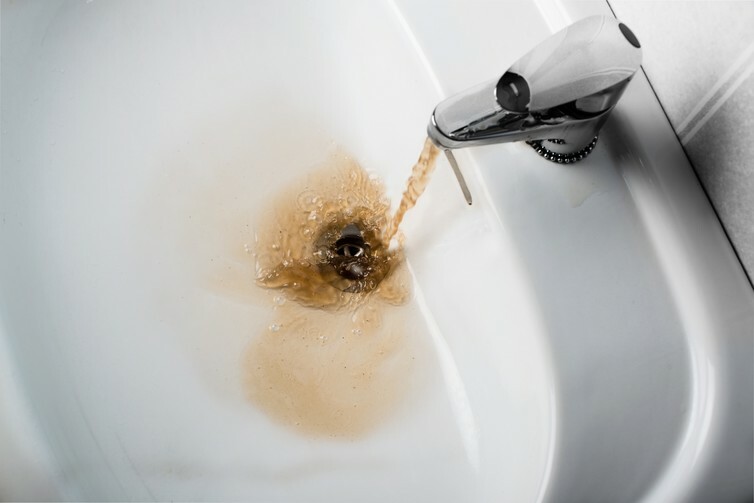 But it also makes us averse to things that won't do us any harm, such as atypically shaped fruits and vegetables, or food made from insect proteins or purified water or medicine that have been reclaimed from sewage. There are individual differences in how sensitive people are to disgust; some people are less affected than others. Plus, our disgust responses are moulded by society, so we see a lot of variation in what different cultures find disgusting, such as eating insects. Disgust is also malleable in the early years of life, so generational change in disgust responses isn't uncommon. One approach is to reduce the disgust people feel through "masking". 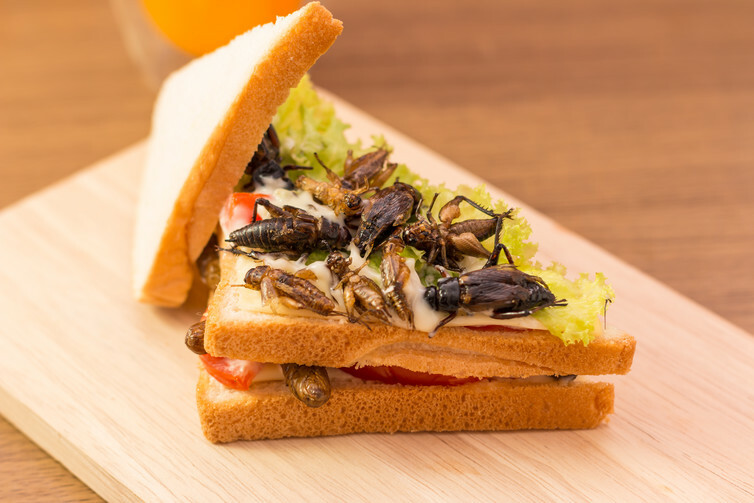 For example, rather than oven-baked crickets, companies introducing insect-based foods into the UK supply-chain may rely on products made from ground insect protein with packaging that dissociates their creepy-crawly ingredients. A recent experiment in branding found that people were much more willing to use and pay more for the same product described as "recycled water" than "treated wastewater". So presenting something in a palatable way can make all the difference. A second approach does not focus on changing how much disgust someone feels, but how they think about it. The most basic way is to educate people – get them to consider that when they feel disgusted by something whether there is a reasoned argument behind this, or a false alarm? In psychology, we call this "reappraisal". A third approach is to exploit emotions that are generally antithetical to disgust-based rejection, such as compassion. Recent work by Nathan Consedine and colleagues at the University of Auckland shows this might work for nursing behaviours that evoke disgust. 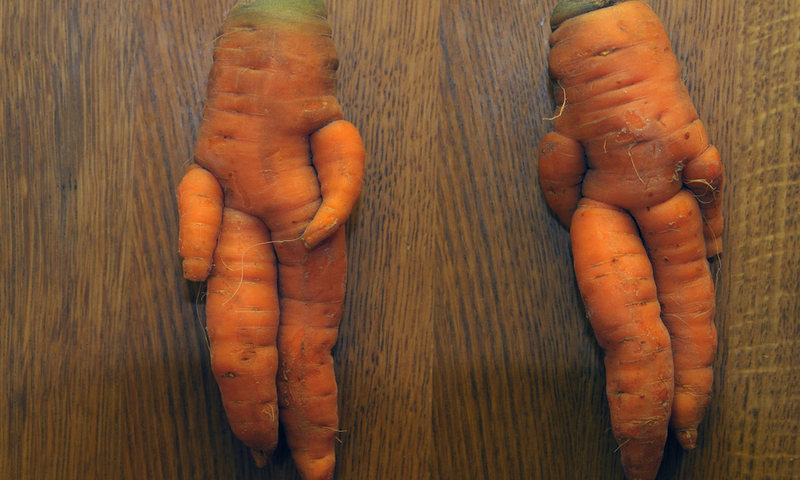 We can apply the same mechanisms here by making people feel compassion for the odd-looking fruit and vegetables that are normally wasted ("don't leave me behind"). Or by triggering compassion for the environment, emphasising it is vulnerable and in-need or our care.